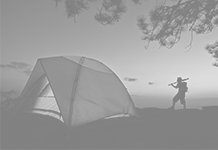 Home Camping Tips Factors You Need To Consider While Selecting A Campsite! 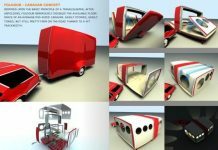 Planning to go for a camping trip? Wow that’s great! The first thing you need to do is choose a campsite. It is the place used for overnight stay in the outdoors. 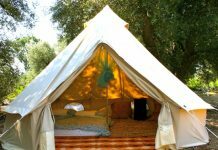 You may find two types of campsites. One is an impromptu area and the other is a dedicated area. Impromptu area is chosen by the people to stay while hiking or backpacking. Dedicated area is the place which has various amenities and improvements. 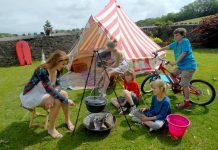 While choosing a campsite you need to consider several factors. Accessibility is the main factor while selecting the campsite. You need to ask some questions like – how are you planning to go to your campsite? Is it a drive up campsite or is accessible via a foot trial? If you can reach your campsite via a foot trail, I would propose choosing a campsite with a half mile or less walk for your camping trip. Consider how your campsite looks, what is there and whether it has good views or not. 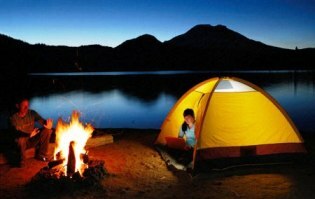 You will not enjoy if you go and camp in a boring place when there are lots of beautiful campsites available. After getting a campsite in your mind, the next thing you need to do is check whether it has clean water access or not. If the spot doesn’t have clean water, you are required to take all of the water that you need. Check whether the campsite has enough firewood. If you want to make a campfire, you don’t want to have to carry all the wood that you need. Make sure that you are permitted to gather firewood for the spot you are going. 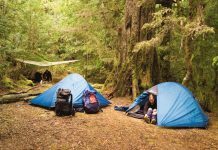 If you are planning to go for a camp to uncharted areas, make sure that the ground surface is flat so that you can pitch your tent without rolling downward a hillside. The area you have chosen should be safe for sleeping through all night. 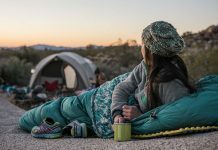 I think these factors may help you a lot while selecting a campsite. 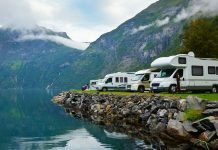 If you have any ideas or factors that can be considered while selecting a campsite, you can mention those. 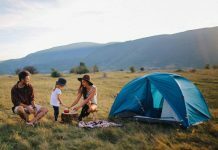 If you are just starting out camping, it is better to choose public campgrounds which you can find in state and national parks. 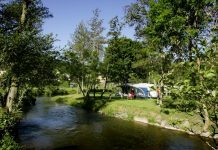 Select the campsite that is near to your house. 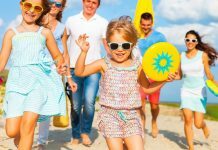 If you want to enjoy outdoors, it is better to search online.